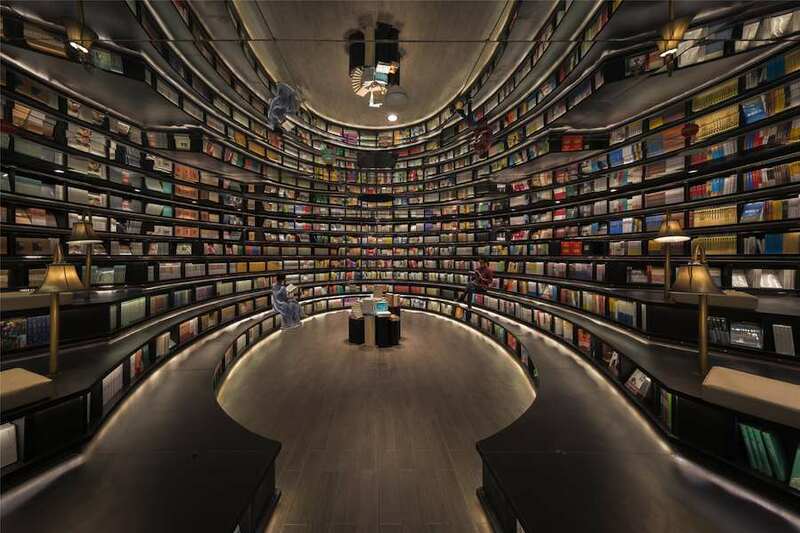 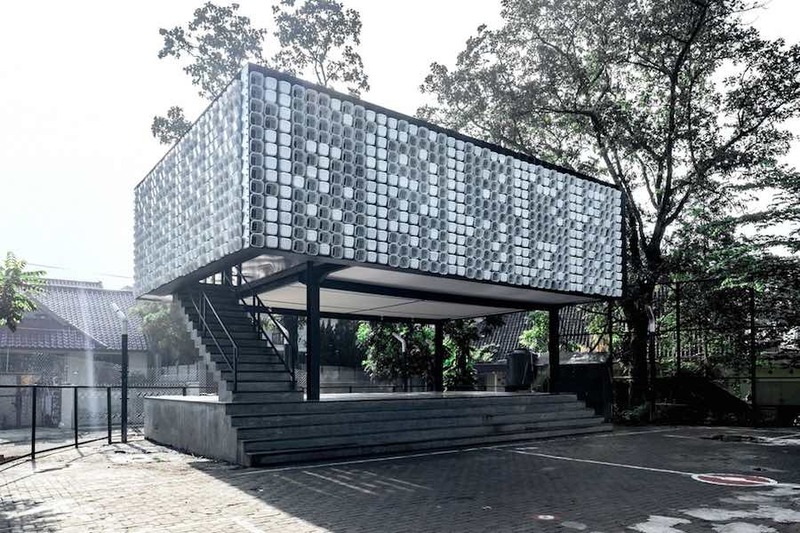 Architecture studio SHAU completed the Microlibrary Bima to tackle illiteracy with a social-driven structure tuning with the local motto “books are the windows to the world’. 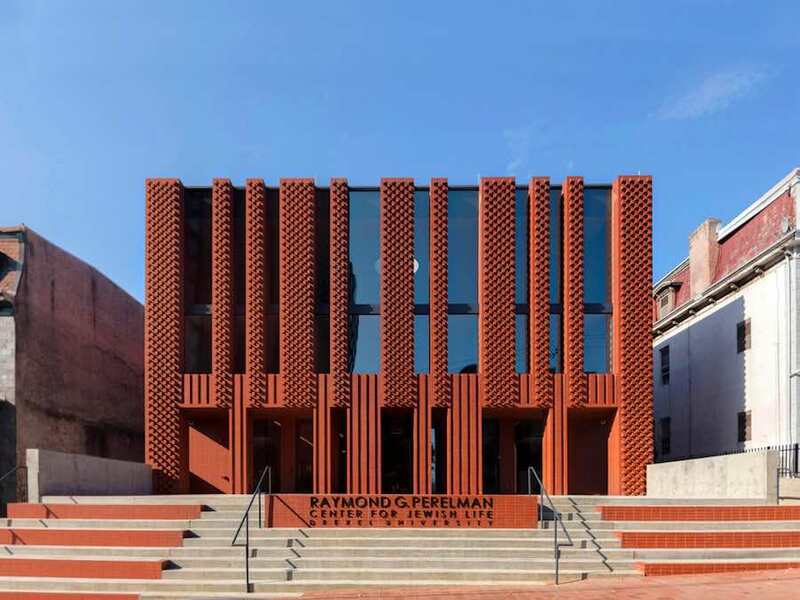 The vertical branches of menorah candelabrums and prayer garments inspired the Hillel House, Stanley Saitowitz | Natoma Architects’ Jewish community center across Downtown Philadelphia. 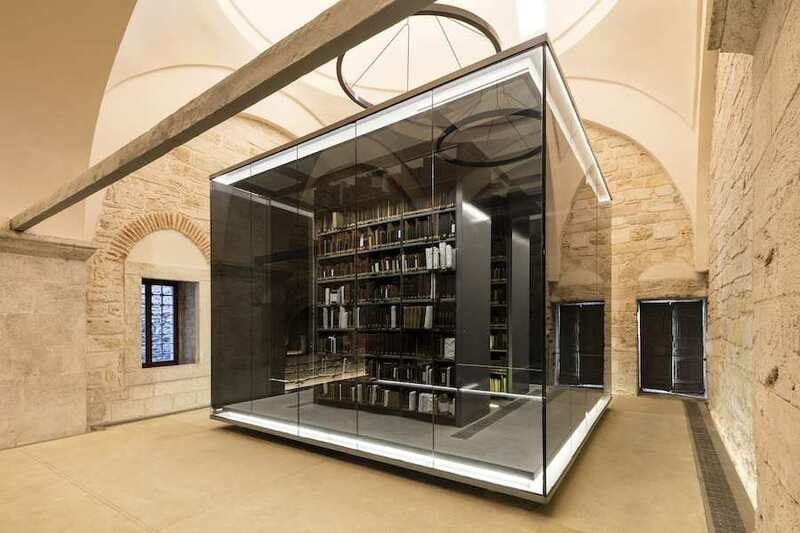 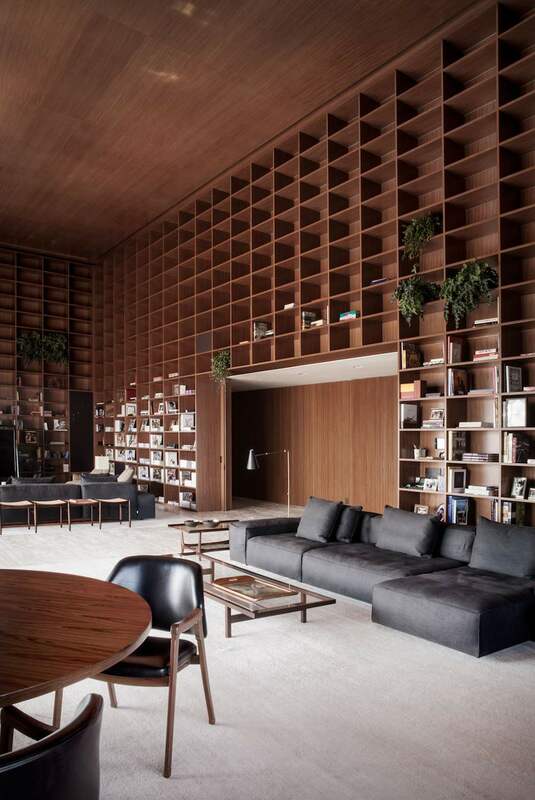 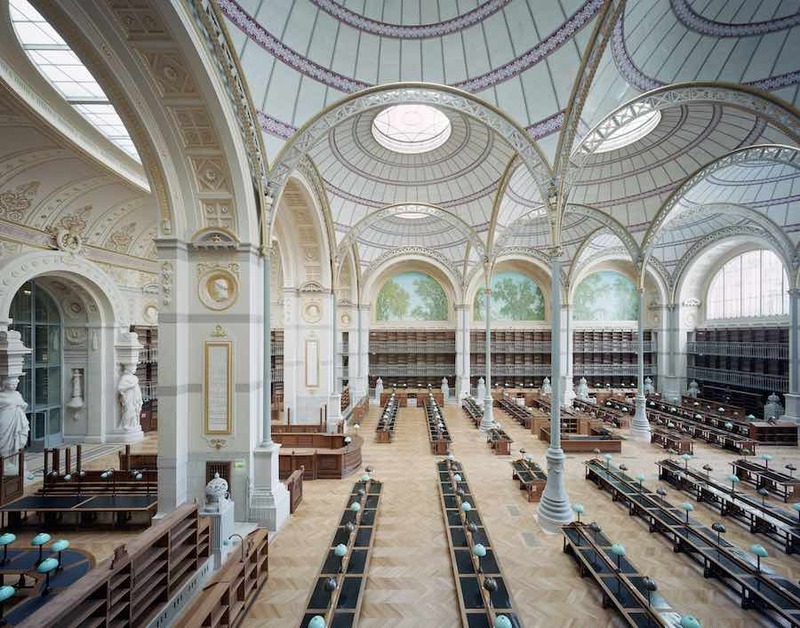 Tabanlıoğlu Architects grafted onto the historic fabric of Beyazit State Library to preserve centuries of culture in one of the most vibrant districts of Istanbul. 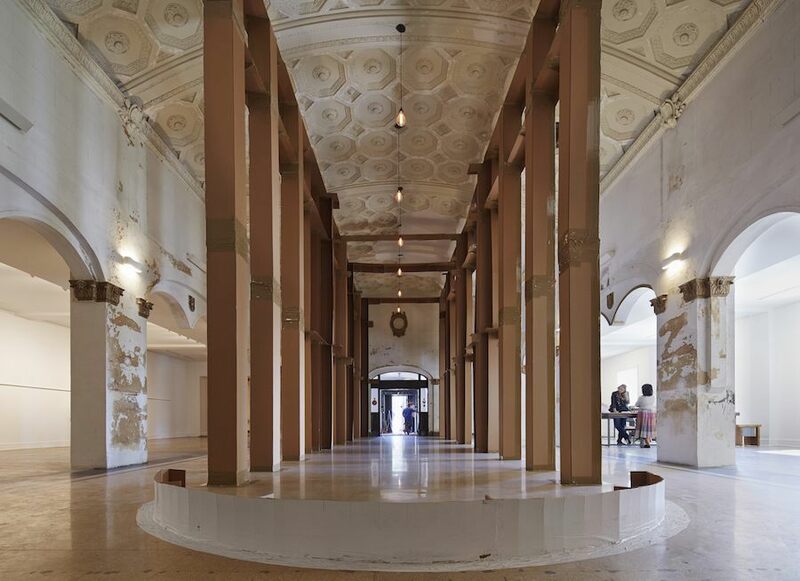 Theaster Gates Jr. opens The Stony Island Arts Bank by transforming a derelict bank building in Chicago into a thriving art centre to preserve the city’s black culture heritage and to give space to the next generation of creatives.